The ability to lower your blood pressure, even if you don’t have high pressure to start with is still hugely beneficial. It can reduce the risk of suffering a heart attack or stroke. So, stock up on comedy dvds and book tickets to that comedy night because it’s what the doctor’s ordered! While some good stress is ok, prolonged negative stress can have terrible effects on our health and well-being. By doing something that decreases stress hormone levels, you are reducing the stress and anxiety that cause that damage. Decreasing stress hormone levels has also been linked with a better immune system performance. So, go on, have a giggle. Why not try a new activity that promises to be a tonne of fun (literally) For big belly laughs, consider Tank Driving Days and Jump in a tank with Armourgeddon. 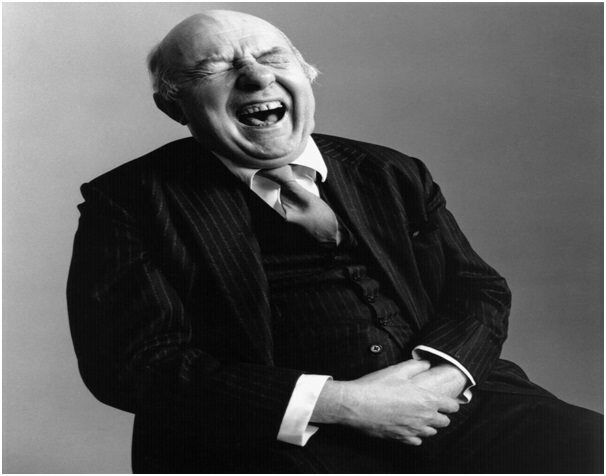 Having a good laugh can even help tone your abdominal muscles. 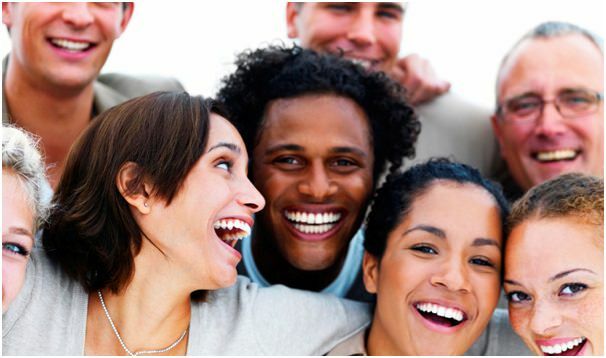 During laughter, your stomach muscles contract and expand as they do when you are exercising. Keeping fit and toning up need never be dull again. Combine with a good dose of belly laughing to get the most out of your workout. Want an effective cardio workout without the sweaty lycra? Well, having a laugh is a super cardio workout for those who cannot do regular physical activity and exercise as a result of injury or illness for example. Your heart pumps a little quicker and similar numbers of calories are burnt as if you’d gone for a gentle to moderate walk. These clever cells work in your immune system, on call for whenever your body might call on them to activate. They are the chaps responsible for fighting off infections and other nasties. When you laugh, you actually give these cells a boost, the body activates them, and they get to work checking all is ok and there is no sickness lurking anywhere. Next time you feel a little under the weather, find a comedy to watch! Not to be confused with dolphins, endorphins are the feel-good hormone and natural painkiller we all have. They are released when we exercise, laugh and do other pleasurable things! Laughter encourages the release of endorphins into your system, helping to alleviate chronic pain and giving you a sense of general contentment and well-being. Doctors and researchers have found that those who have a more positive outlook on life tend to fight infections better than those who are negative. Laughter and fun make you feel good, more positive and so, in the long run could help you to lead a healthier and longer life!